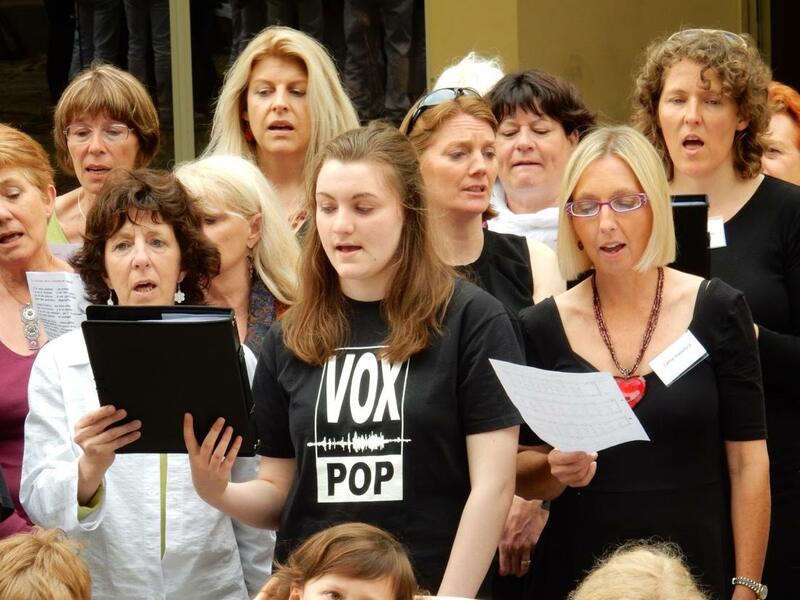 Our area is twinned with a French town, and last summer a French choir visited us as part of an exchange. This year it was our turn to visit France, and perform in a joint concert. From a previous holiday in France I know that eating gluten free can be challenging. This trip presented more challenges than my previous self catering holiday because it was an organised group trip where I would be staying with a host family and eating meals at their home or with the group. This meant I had no control over food purchasing and preparation. I also needed food for the 12 hour coach journey there and back. Previous experience of French service stations led me to believe it would be extremely difficult to find gluten free food there, so I needed to be fully self sufficient not only for the way there, but more challenging, for the way home. I’m sure if I was fluent in French this trip would be less daunting, but my French is pretty non-existent, I don’t even have GCSE French, although I have learnt that gluten free is sans gluten and wheat is blé. contacted my host family directly and discussed which food I could and could not eat. Fortunately I was staying with the same family I had hosted in our home last year, so we already knew each other, and I knew the guy spoke reasonable English. Planned extra food for during the trip in case my host family had misunderstood, or we were at a group meal where the message had got lost. 2 hard boiled eggs. I forgot to take these off the coach at our lunch stop, and I didn’t want to eat them on the coach and stink everyone out, so these went to waste, but they are a good travel food. 1 tin of chicken – I haven’t eaten tinned meat for years, but this seemed a good idea if I got hungry. I took my penknife so I could open the tin. My hosts went above and beyond to cater for me with gluten free food. Breakfast and picnic lunches were eaten with our host families, who did a great job. They had bought plenty of gluten free bread. Bread is a staple at every meal in France, and although I don’t usually eat much bread at home it was easier to just go with the flow and accept what was offered. I must admit that by day 3 the bread was stale, but at least I had plenty to eat. Additionally my hosts made 3 different gluten free cakes. Given we were only there for less than 2.5 days this was incredible. I am hoping to get the recipe for at least one of them because it was one of the best gluten free cakes I’ve ever eaten. On the Saturday evening the entire group of French and English exchangers ate at restaurant. The restaurant knew that there was a gluten free person (and several other food allergies) in the group. However, despite me asking one of the French people on our table to talk to the waiter and tell him I was gluten free, I had a bread roll at my place and when the starter arrived it had a crisp bread with it. I tried to ask the waiter if it was gluten free, and he told me it was, but I had already decided not to risk it when another waiter came swooping in and took it away. After that I could tell my food was gluten free as it differed in small aspects to others on the table. The food, setting and company were all fantastic and I had a great evening. On the Sunday evening we got together with the French and English choirs for a “pot luck” supper catered by our French hosts. This was my worst nightmare. If I’m going to an event like this I generally eat before I go because most of the dishes at a UK pot luck contain gluten and if I hog my gluten free contribution I look mean. My host had made a small plate of gluten free appetizers, and a gluten free cake. The problem was that as we arrived all the starters got put on one table, a quick scan and I knew the only one I could eat was the plate my host had bought, so I hovered near it and scooped some up before it got shared around. I may have looked greedy, but I did explain to the English people nearby what I was doing and why. I was pleasantly surprised by the main course. There were plenty of naturally gluten free salads and meats that I could eat – far more than you would generally find at an English buffet. For dessert my host made sure I got a slice of her cake before it got passed around. I didn’t have to dig into the secret stash of crackers and jerky I’d put into my handbag, and another great time was had by all. The journey home: My lovely French hosts made me a packed lunch with sandwiches and fruit. By the time I unwrapped the sandwiches the bread was very stale, but I ate the ham and fruit. I also ate plenty of my supplies of food, but I didn’t get desperate enough for the tinned chicken. I’ll be hiding that in a family meal soon. Over all I had planned for the worst, so even if I had been served lots of food with gluten in I could have coped, but the reality was fantastic. I’m so glad I went on this trip, although I won’t be volunteering for another 12 hour coach trip in a hurry.